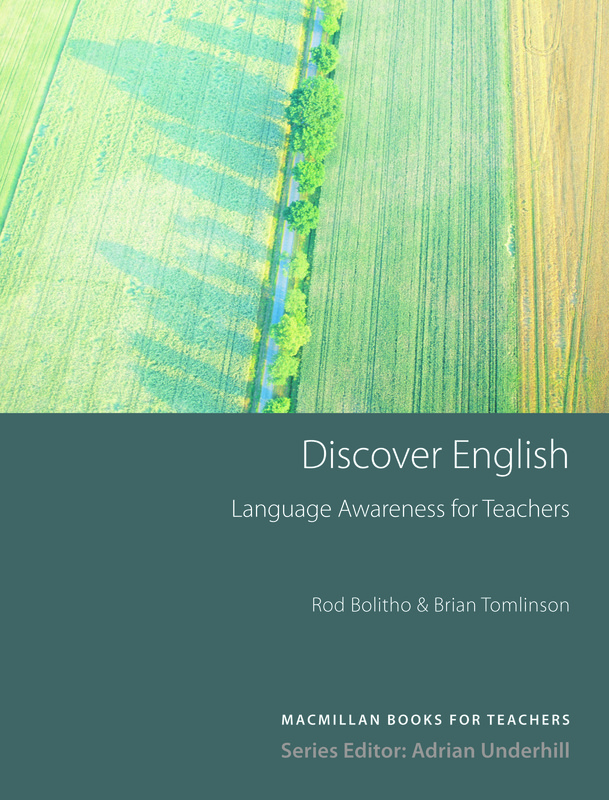 Discover English suggests motivating, practical activities to help understand and explain common problems in English. Designed for teacher training seminars and self-study. Exercises establish basic principles and explore common areas of difficulty, a full key includes commentaries on issues raised by the exercises and insights into teaching.